High Altitude Ballooning is the most accessible way to reach high into the stratosphere to what is effectively (if not officially) space; where temperatures drop to -60°C, the atmosphere has only 1% of its density at the surface, and where the blackness of space and the fragility of our atmosphere are clear to see. Whether your interest is in photography of our planet, scientific examination of the environment at high altitudes, the thrill of having your own “near space” program, or getting your commercial logo or object into near space, then high altitude ballooning has something for you. 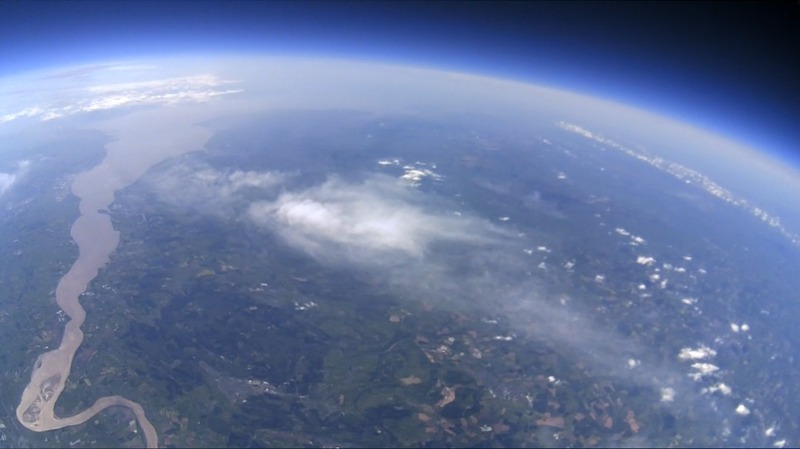 What started for me as a single project to launch my own payload has now, after nearly 100 flights, developed into an engaging hobby and small business. I develop hardware and software for others to use, publish articles and a blog on how to launch your own payload, provide commercial flights for companies to advertise themselves, and train educators on how to get their students to build their own near-space projects.